Your Marco Island window fashions Experts. Serving Marco Island and the surrounding area, we are the one-stop source for all your interior design and home décor needs. Shop with us and experience our quality services and reliable expertise - all provided with a local touch. 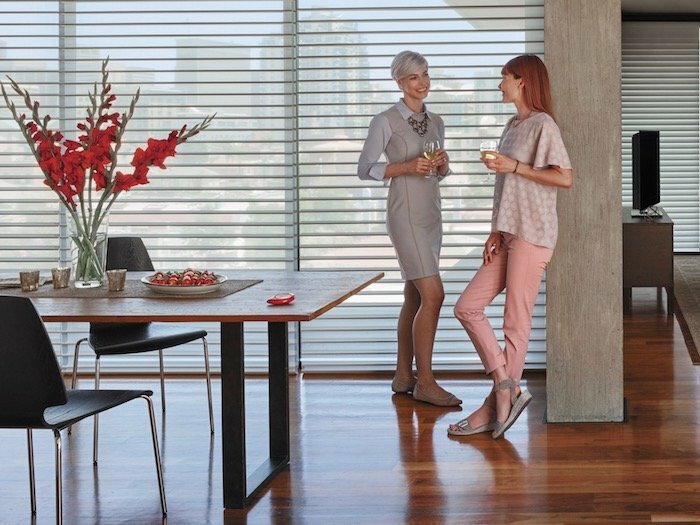 You'll find the entire Hunter Douglas product selection - with hundreds of choices of color, texture, fabric and function! 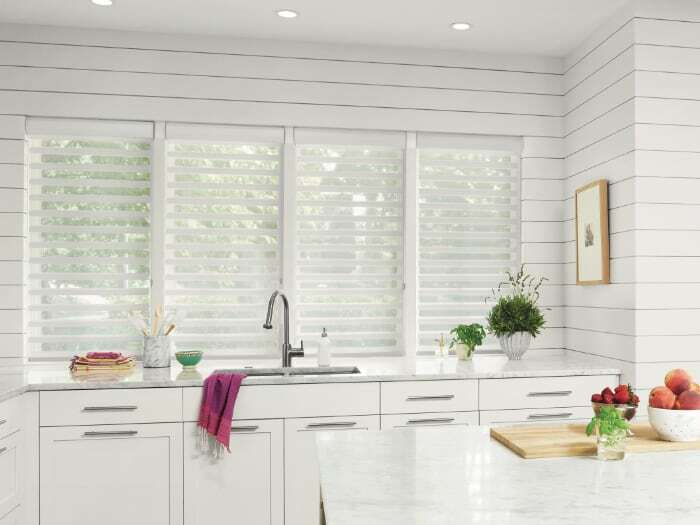 We carry the whole line of Hunter Douglas window coverings, including customer favorites like Duette® Honeycomb Shades, Silhouette® Window Shadings, Luminette® Privacy Sheers, wood blinds, shutters and more. Visit our showroom and you’ll have access to beautiful product displays, hundreds of swatch samples, and expert guidance to help ensure you’re getting exactly what you want and need. With PowerView® you can control and schedule your shades using the intuitive PowerView App on your mobile phone or iPad. 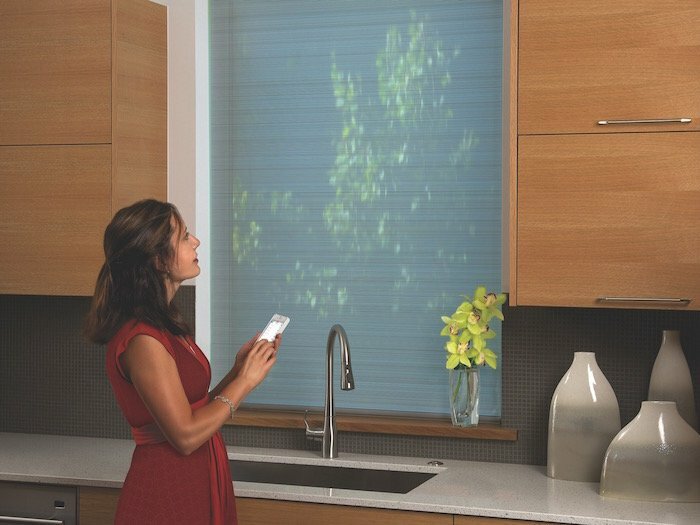 You can also operate your PowerView shades using the PowerView Pebble® Control. Or voice activate your PowerView shades with Amazon Alexa, Siri on your Apple devices, or the Google Assistant. 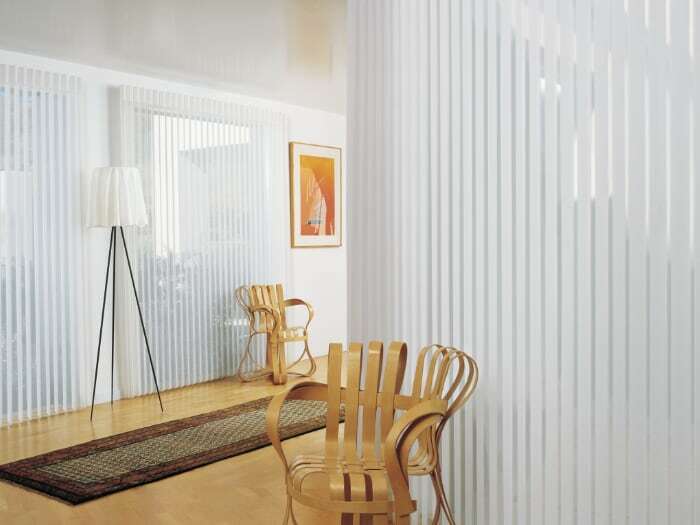 Motorized blinds and shades make your rooms more comfortable throughout the day. They can be programmed to open and close at different times of the day based on your needs and outside temperatures. 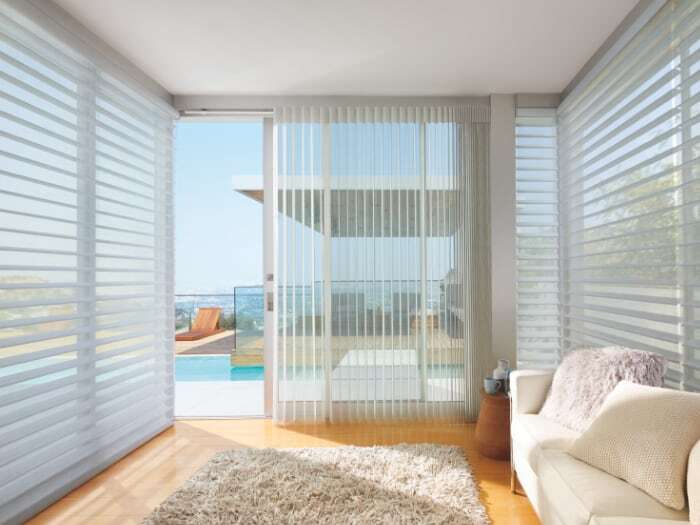 Blinds 4U Inc carries a large selection of Hunter Douglas blinds and shades that come with PowerView® Motorization — recipient of the 2018 Red Dot Design Award, the most coveted and prestigious designation in the world of design. Let us measure and install your new window treatments – and make your life easy! Our experienced staff is fully trained to properly measure and install virtually any window covering. 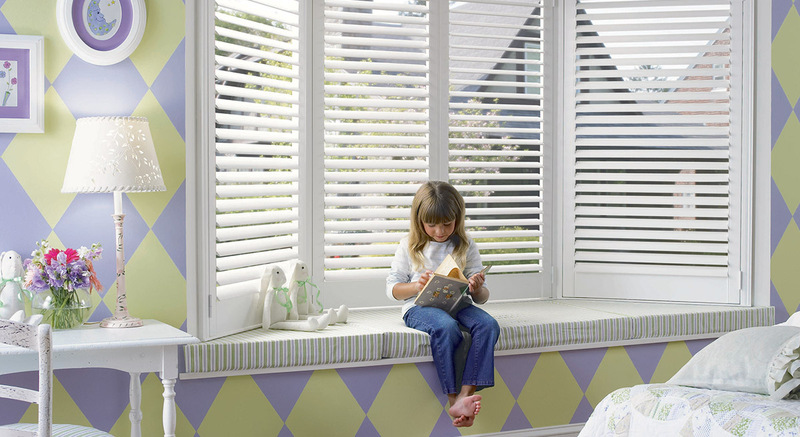 When you work with us, your window covering project will be perfect, from start to finish. Our installers are prompt, courteous and helpful, and you'll feel comfortable inviting them into your home.